RegistryFinder.com Give a gift you know they'll love... Quickly and easily find any gift registry. 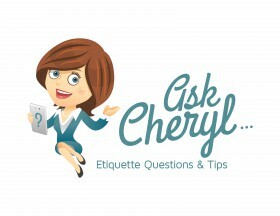 Save The Date Podcast: New Wedding Etiquette – bending ‘the rules’ to suit you! The Huffington Post: Why Won’t My Bridesmaids Help Me? am glad that you simply shared this helpful information with us. Visit RegistryFinder.com's profile on Pinterest. © Copyright 2019 RegistryFinder.com. All Rights Reserved.